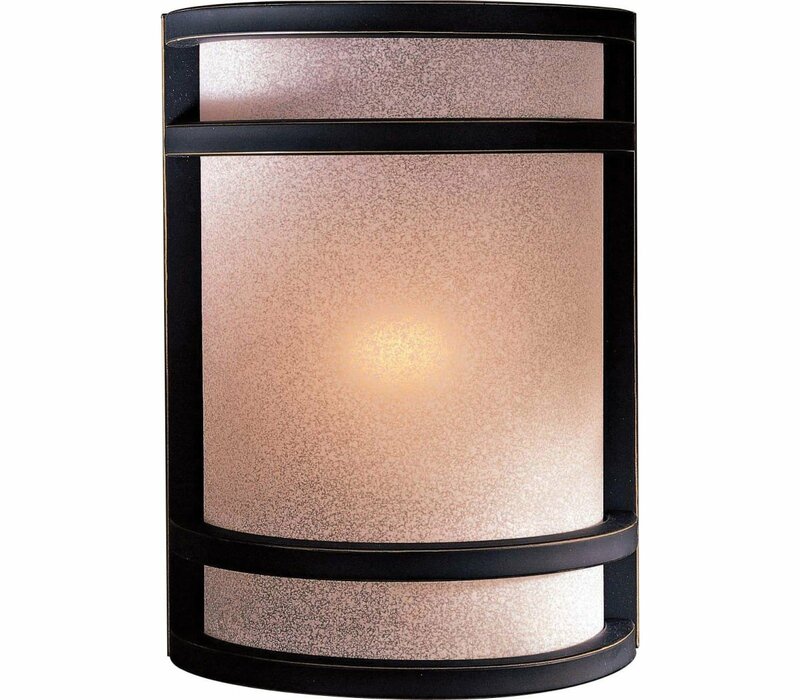 The Minka 345-37B is a Wall Sconce Light Fixture in the Painted Restoration Bronze Finish With French Scavo GlassThis light fixture is from the Sconces Collection and is Underwriters Laboratories (UL) Approved for Americans with Disabilities Act (ADA) Locations. 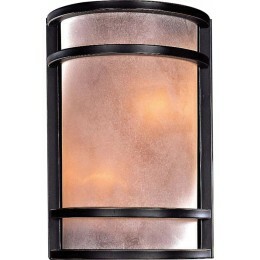 To view further details of this Minka Lavery Wall Sconce, see Light Fixture Features above. 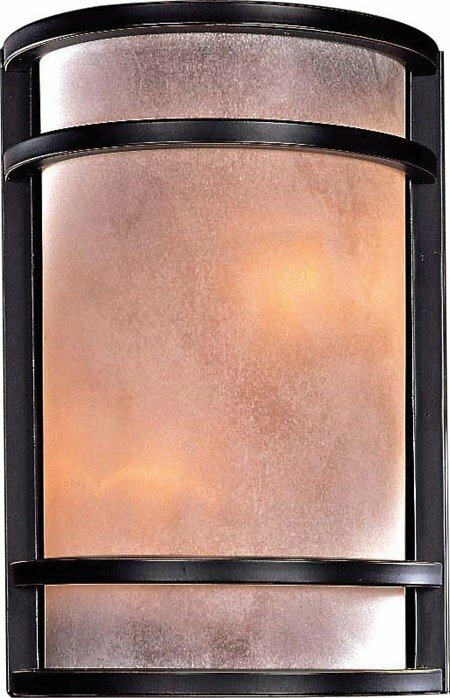 The Minka Lavery 345-37B Wall Sconces collection Sconce Wall Lighting in Painted Restoration Bronze uses Incandescent light output and brings Contemporary style. 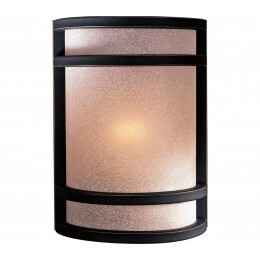 This item is 12"H x 8"W x 4"D. The total wattage is 120 and the voltage is 120 volts. The Minka Lavery 345-37B requires 2 bulbs (not included). Additional Information: Shade-French Scavo Glass.